Why Don't They Run When They Can? Why is it that some people run while others chose to ride out dangerously violent weather? You hear it often regarding hurricanes but apparently it also holds true in "tornado alley, and federal officials want an answer as to why so many people lost their lives in last year's horrific tornado outbreak in the south. It's been dubbed the Super Tuesday tornado outbreak because it happened on the day when many states were holding their presidential primaries. 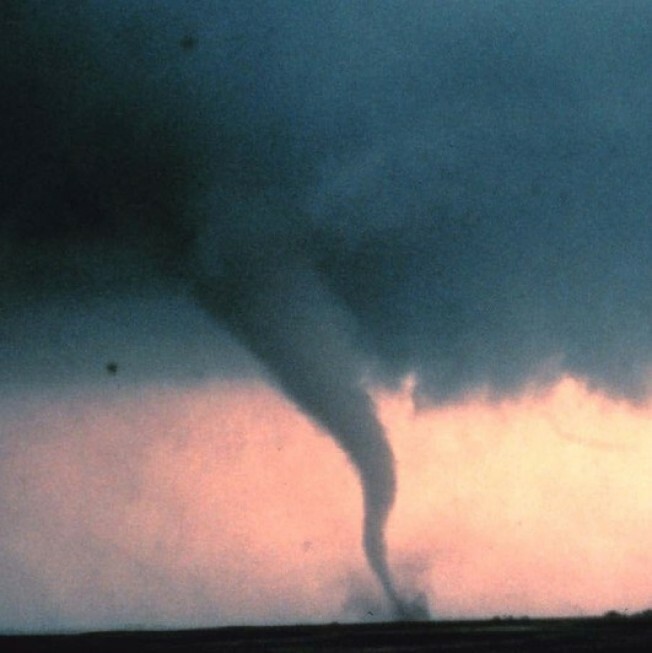 Eight-two twisters touched down over nine states, and even though there was ample warning, many people failed to either take shelter or waited too long to adequately protect themselves. What follows are some of the findings of a yearlong study done by the National Weather Service, which not only predicts the weather but analyzes it and people's response to it after the fact. A new report titled Service Assessment of the Super Tuesday Tornado Outbreak of February 5-6, 2008 delves into the question why so many people went unprotected in what became the second deadliest rash of tornadoes in U.S. history. Fifty-seven people died, 350 were injured and more than $400 million in property damage took place in less than 24 hours. What the study found was that two-thirds of the victims lived in mobile homes and 60 percent of them had no shelter described as either a basement of storm cellar. Survivors who were interviewed said they thought the threat was minimal because February is not traditionally considered to be tornado season. Some said they heard the warnings but didn't take action until they actually saw the twister approaching. Still others were guilty of minimizing the danger through what is characterized as "optimism bias," the belief that tragedies such as this only happen to others, not them. What the researchers have concluded is that in the future, stronger wording will be necessary to more effectively convey the urgency and danger of the storm warnings. As in the past, they will rely heavily on the broadcast media to help get the word out as soon as possible so proper action can be taken. They'll also rely on these same sources to help educate the public to better understand the emergency and the potential danger that exists if one chooses to ignore the warnings.